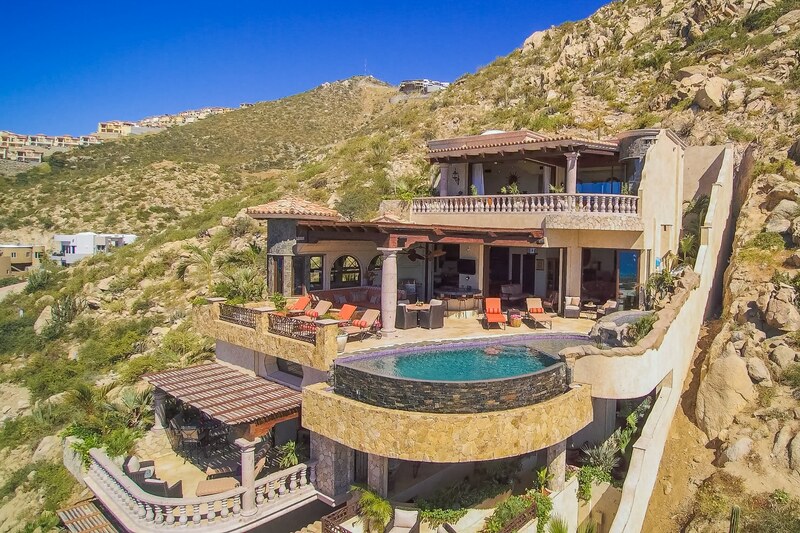 This 5 level home has more than 6,000 sq ft, 5 Bedrooms, 6 Bathrooms, Laundry Room, Garage for 4 cars and motorcycles, Pool, Jacuzzi, and a great kitchen with state-of-the-art appliances. 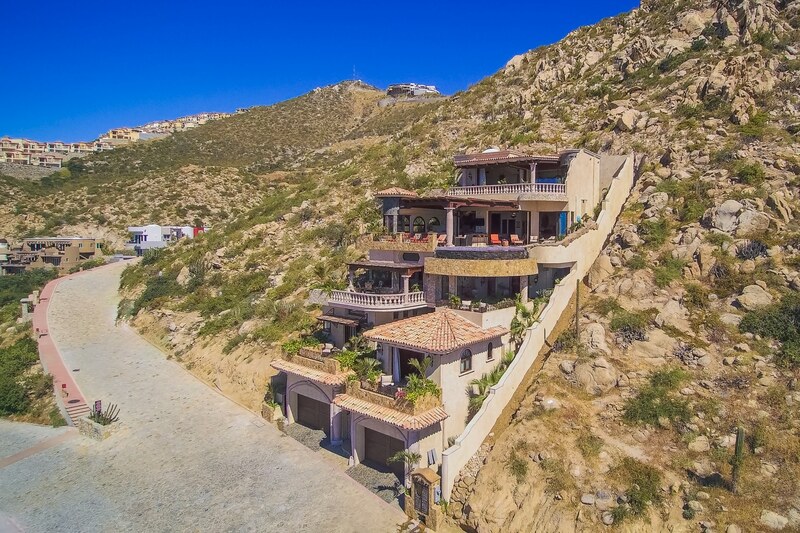 Villa Deseo also has a custom air ride elevator to take you to each of it´s 4 floors with ease. 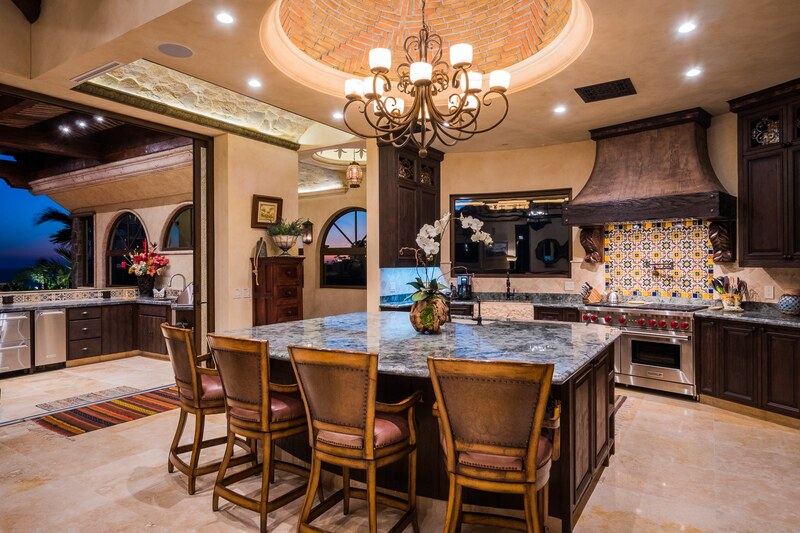 Hundreds of thousands of dollars in granite and stone work, along with the most detailed tile and marble work set Villa Deseo above all others. 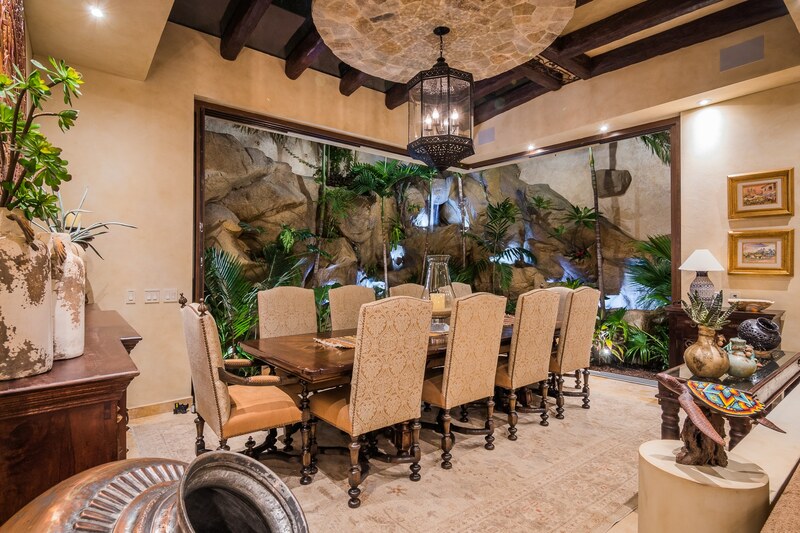 The main floor has massive glass doors on the front and back of the house that slide into hidden pockets so that the entire floor can be opened up from the spectacular atrium with waterfalls, plants, and rock work located at the back of the house, to the front expansive patio with infinity edge pool that also has a section that is ultra shallow so you can sun while laying in water. 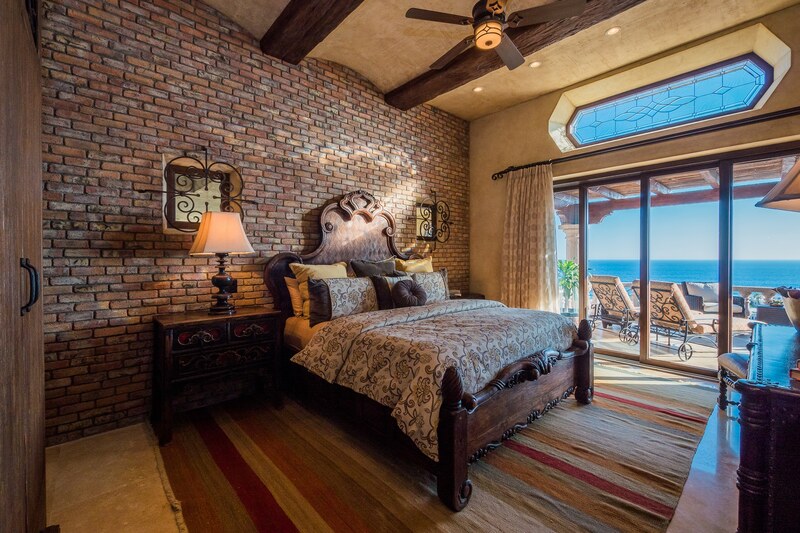 All bedrooms has direct ocean view with their own private area. 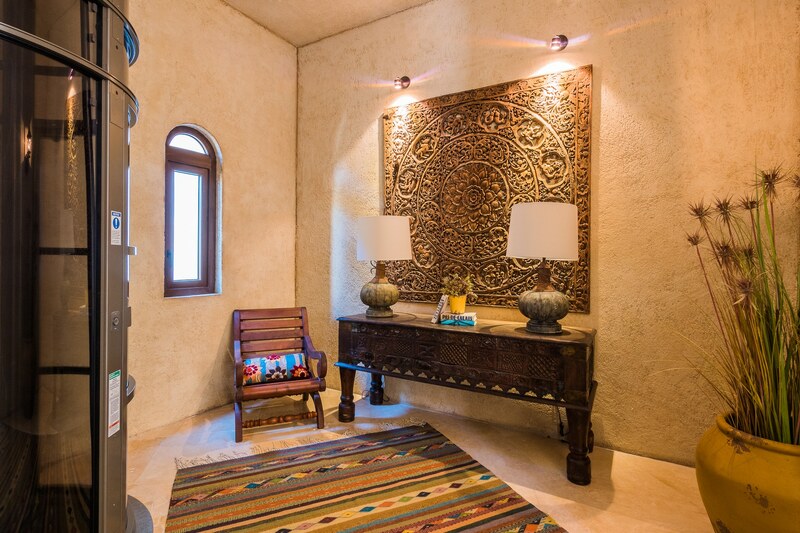 The bathrooms where all custom design every one is different and we use the most beautiful and exotic granites, onix and quartz. 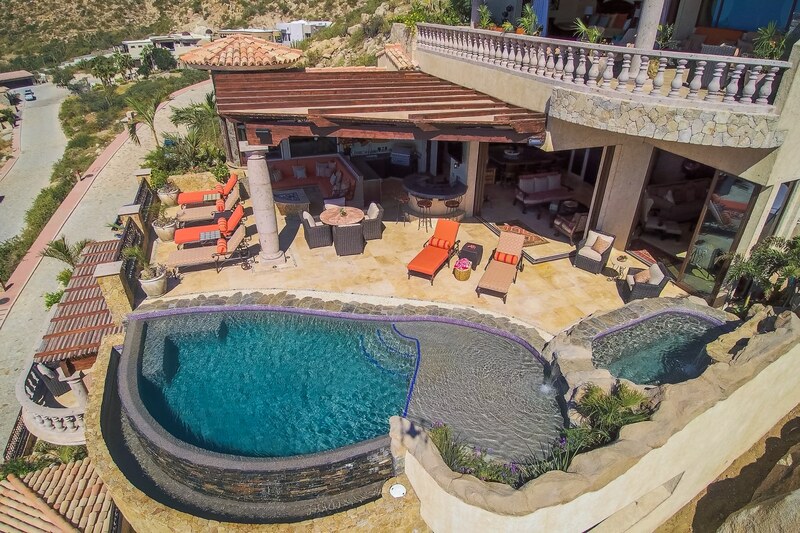 Also included is a spa/hot tub for 8 guests with waterfalls, fire pit with large seating area, outdoor bar and grill. 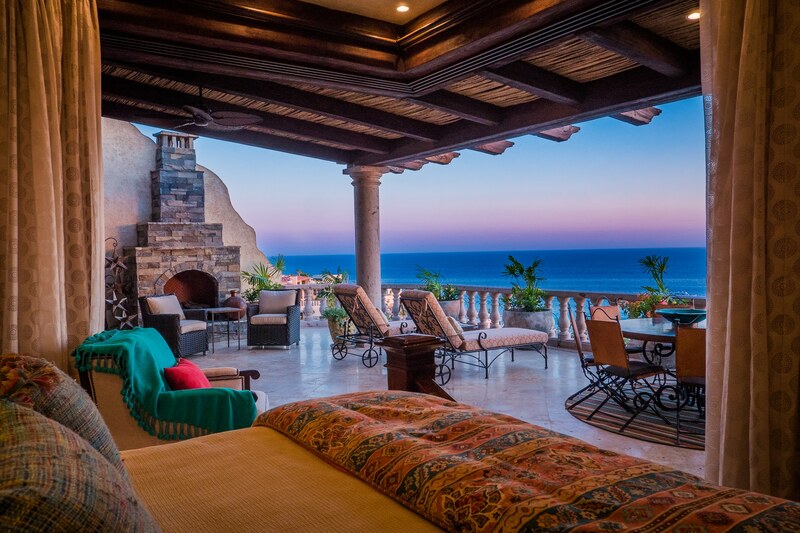 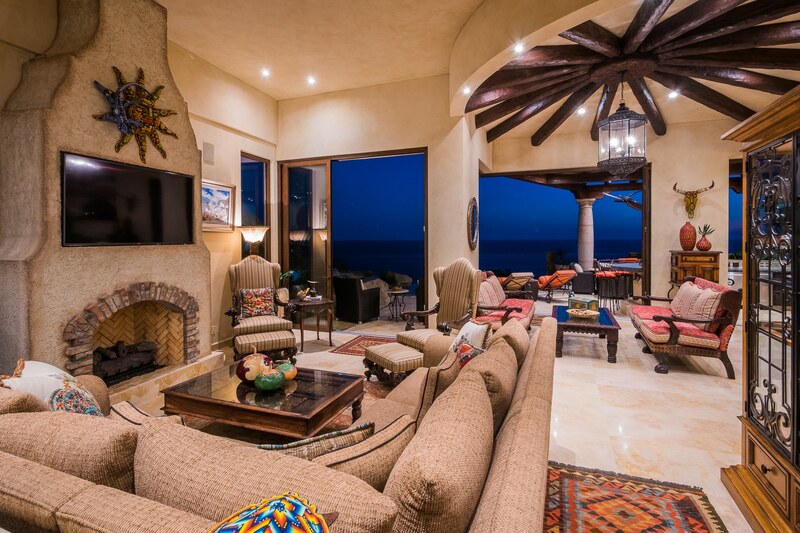 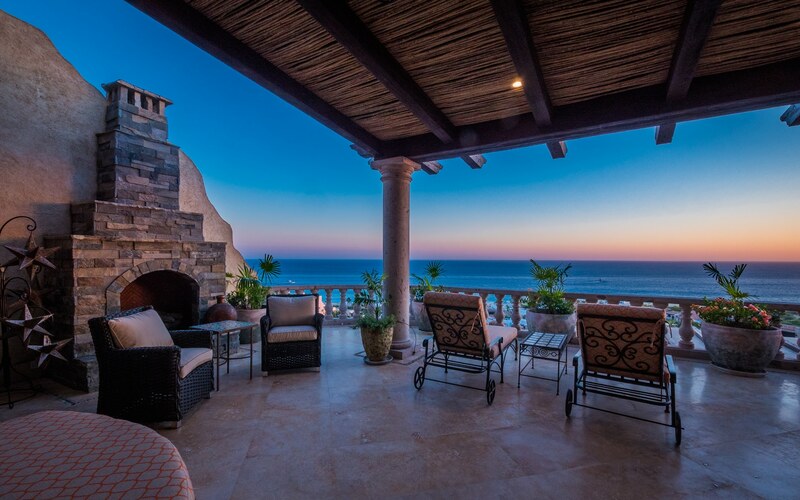 Cabo Construction is one of the premier custom home builders in Cabo, with over 30 luxury homes built in prestigious developments such as Pedregal, Diamante and throughout Los Cabos.